Welcome to 2719 Comer Drive. 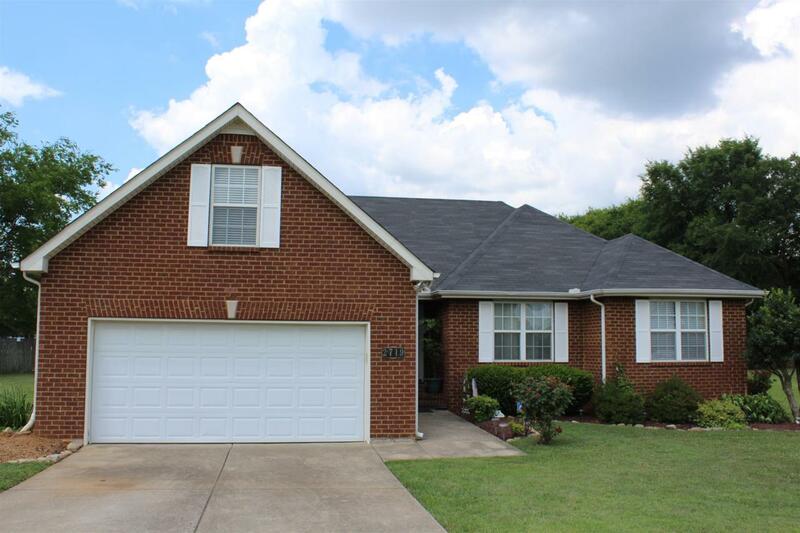 This meticulously maintained all-brick home offers 3 bedrooms on main level, large master bedroom, bonus room over garage, open living/dining area, spacious eat-in kitchen, pantry, separate craft room, walk-in laundry room, two-car garage, paved patio, large yard, assc. pool, and so much more! This home is like new!